Rigid Frame Steel Buildings "All We Offer is Quality and Reliable Service"
Fast Track Buildings mean just that… From order entry to delivery at your job site. Perfect from small to medium applications, Fast Track Buildings provide maximum usable space and design flexibility. The quality and economy of Fast Track Buildings produce benefits for building owners that are unmatched by any other construction system. Wall and roof panels offer the building user a choice of the best of exterior finishes: color coated panels, a superior-polyester paint finish which is available with a 20 year limited warranty; or Galvalume®, an aluminum/zinc alloy-coated steel panel. 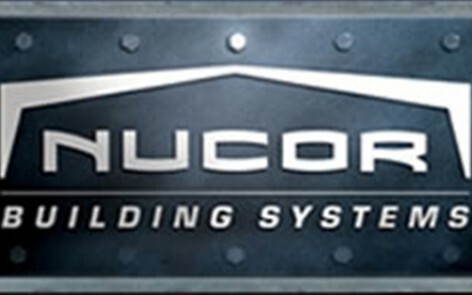 HICORP has a multitude of available accessories to accompany your steel building selection.